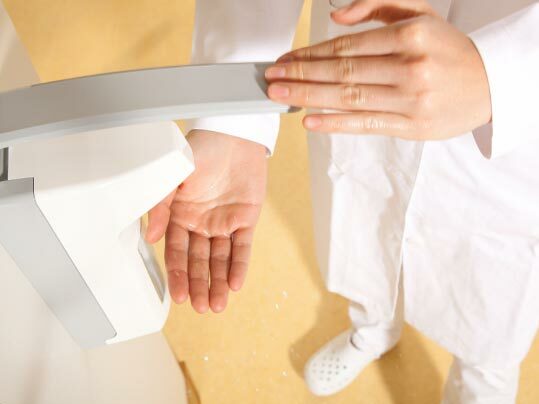 The Topshield2 finish has the unique characteristic that it can be repaired or refreshed in cases of accidents or after years of use. This subscribes the long lasting performance over time. 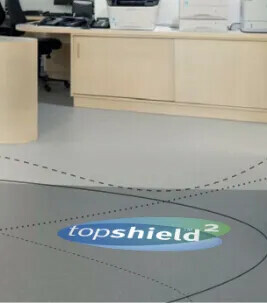 Topshield2 takes the performance of the Marmoleum floor to a new dimension. 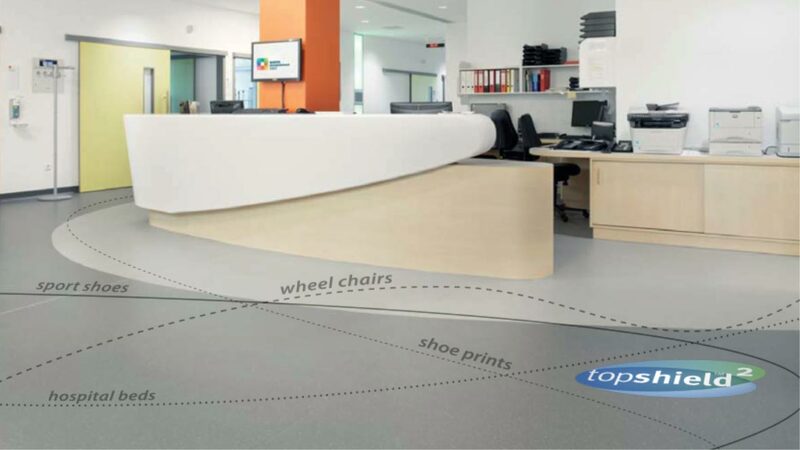 Topshield2 has been designed to create a ‘ready to use’ Marmoleum that requires no initial maintenance or polymer application. 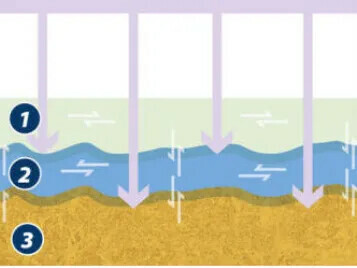 Topshield has its characteristic double layer. 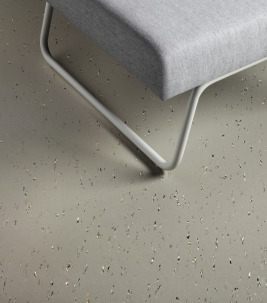 The 1st layer acts as a primer that is flexible and elastic. 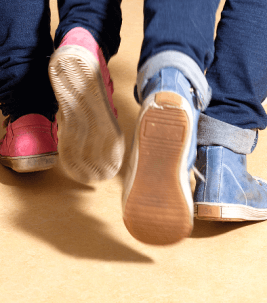 The primer is UV cured creating a strong bond with the linoleum surface. 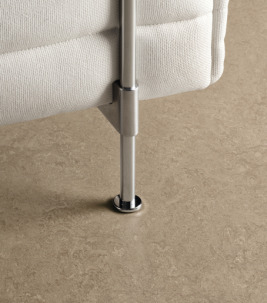 The 2nd layer is a tough surface finish that is dirt repellent and resistant to scratches and staining. 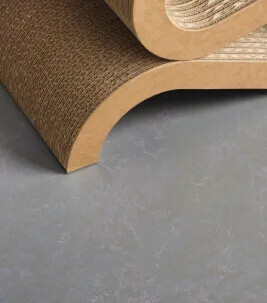 With Topshield2 the formulation of both finish layers has been improved and this time also the topfinish layer is UV cured for even higher performance. For the Topshield2 brochure, please click . 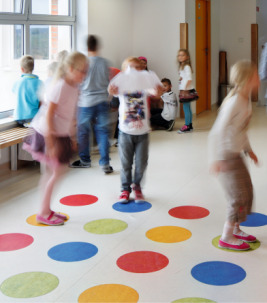 Topshield2 has been designed to create a ‘ready to use’ Marmoleum that requires no initial maintenance or polymer application and is even more resistant to dirt pick-up, less prone to wear and has improved resistance to scratches and stains. 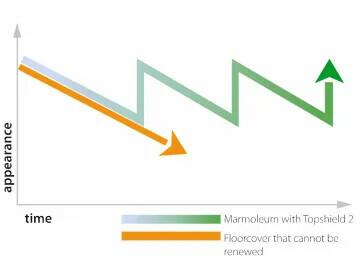 At the same time Topshield2 has the unique characteristic that the surface can be repaired or refreshed in cases of accidents or after years of intensive use, and thus creating a floor that demonstrates a lasting performance over time.